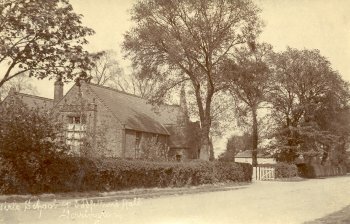 The first record of a school in Terrington St.Clement is recorded in the mid 18th century when it was situated somewhere near the northeast corner of the church and was administered by the Overseers of the Poor whose records show expenditure for door fittings, coal and glazing. In 1818 Lord William Pierrepont Bentinck Lord of the Manor gave land of his own free will and without any pecuniary considerations on the road frontage west of the church on which to build a parish school. The building was built with public subscriptions and pupils were expected to pay a few pence each week for their education. Part of this building also served as a public dispensary, one of the first in the country. Extensions were made at the north and south ends in 1861 when it became a National School. 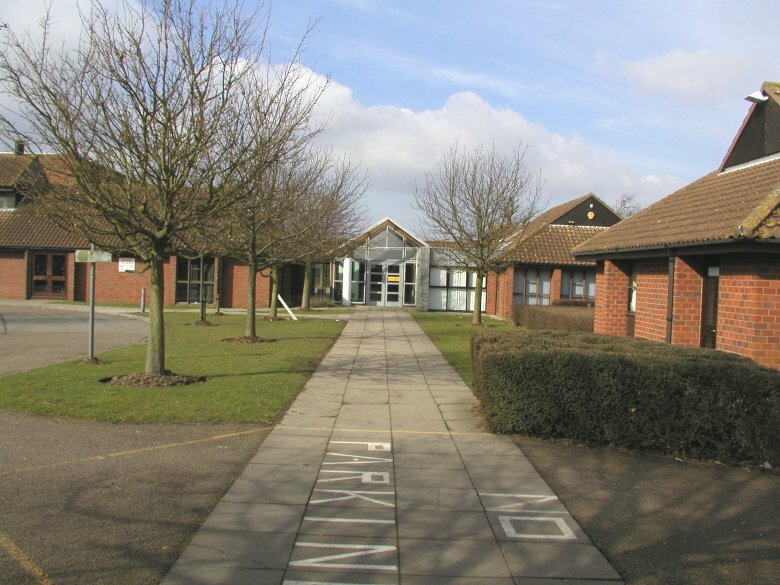 Following the Education Act of 1870 it eventually became a county school administered by the Norfolk County Council. Also at this time two Dame Schools were established in the village. 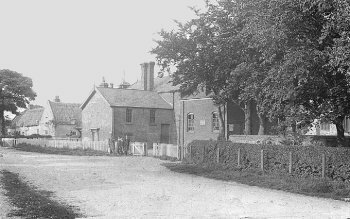 In 1870 a parochial school for girls and infants was built by Mr William Ward who lived and farmed at Emorsgate Farm. Another school was built in 1893 in the marsh area at the end of Rhoon Road by local farmers once again by private enterprise, area to bring education to their children within reasonable travelling distance. 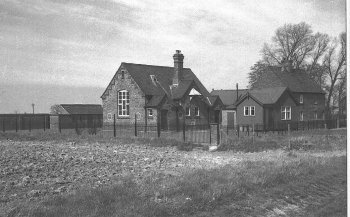 The Marsh school close in 1985. 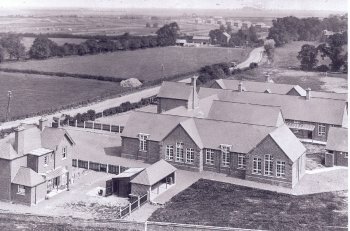 In 1931 a new school was built for the village with junior and senior departments called The Central School and pupils moved from the old school to the new premises and the old school was purchased by the Diocese Board of Finance and became the Church Hall. When the new Central School was built the girls at the parochial school transferred to the new school and the school remained an infant school until 1980 when it closed. 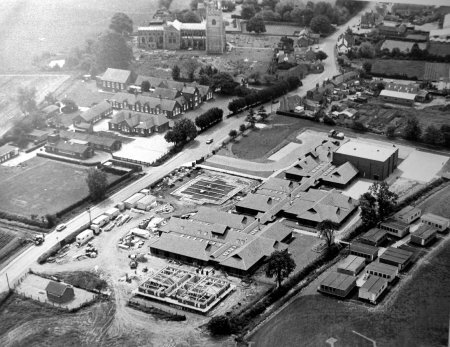 The infants then moved to become part of the Primary school now occupying the old junior and senior departments of the old Central school building and a new High School, St, Clement’s, was built on the former school playing field and was opened in 1980.